Recent studies showing the negative impacts of a lack of sleep has researchers suggesting that businesses who don’t prioritize their employees’ rest will hurt their bottom lines. 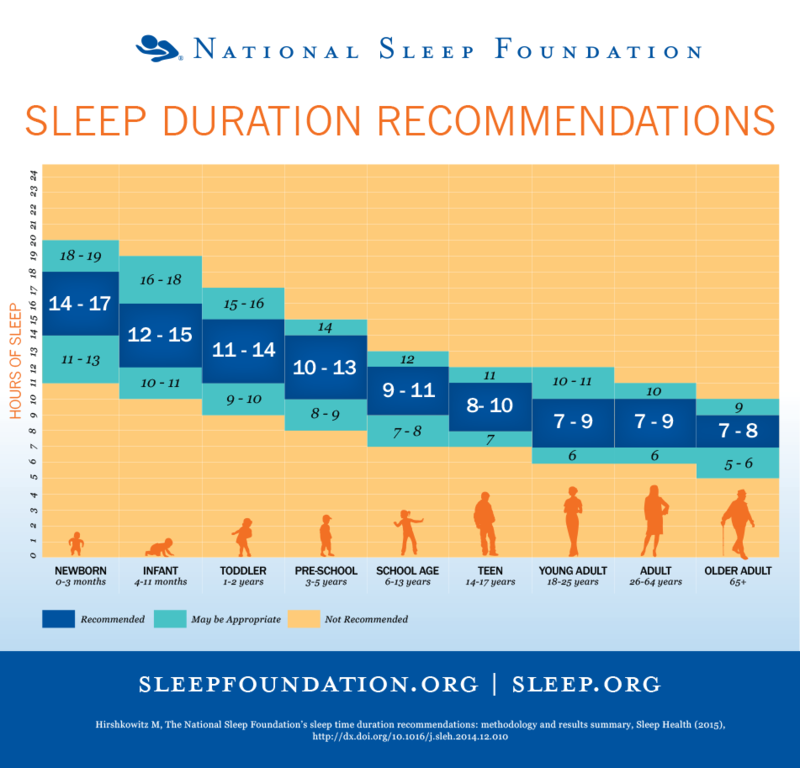 What’s most alarming to me is the gap between the amount of sleep recommended for children and adolescents — around 10 hours per night — and how much they are actually getting. A recent study found a negative correlation between the amount of time teenagers spend on their electronic devices and their amount of sleep. Many teens reported spending over 5 hours per day on screen time, and logging less than that for sleep! That means they are getting less than half of the recommended amount of sleep. Did you know that many health groups including the American Academy of Pediatrics recommend delaying the school day start time for teenagers? They say that teens’ natural brain cycles make an earlier than 11 pm bedtime difficult — but then they need 8 – 10 hours to feel fully rested. So an earlier than 8:30 a.m. start time makes teens chronically sleep-deprived. How many secondary schools start after 8:30 a.m.? Less than 15% of schools in the United States. Log off all screens, especially computers, phones and tablets (TV is not as bad) at least one hour before bedtime. Go to bed and get up at a regular time everyday including weekends. Dim the lights in the house at least one hour before bedtime to signal to your body that it’s nearing time for sleep. Have a nightly routine such as brush teeth, change to Pjs, read, then sleep. Try not to eat too close to bed time (3 hours before is the recommendation) to give your body time to digest everything. Make a “to-do list” for the next day to clear your mind of any worries. Previous postA tool to help kids find their strengths!